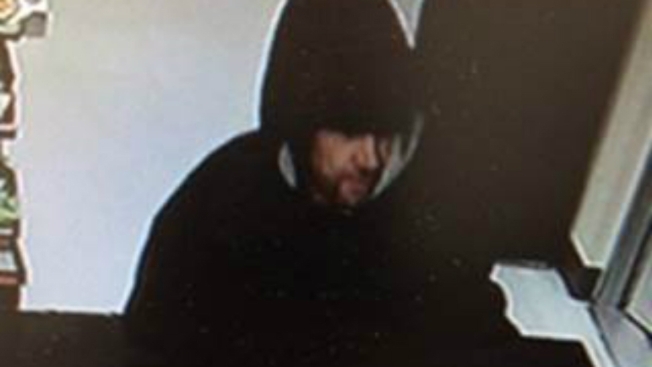 Police in Salem, New Hampshire, are investigating an armed robbery. Officers responded to Super Petroleum located at 320 South Broadway just before 8 p.m. Wednesday. The female clerk told authorities that she was robbed by a man who brandished a black firearm. The suspect is described as a man in his late 20s to early 30s who is approximately 6'0" tall with facial hair and a scar near the upper lip of his mouth. He got away with $268 and fled on foot. Anyone with information is asked to call: (603) 893-1911.